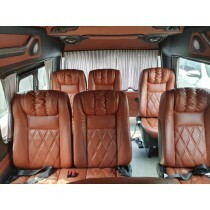 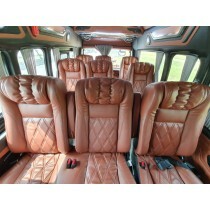 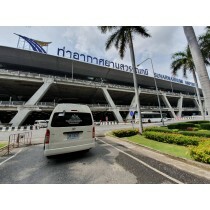 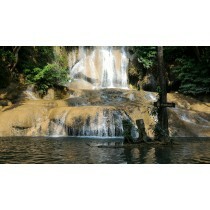 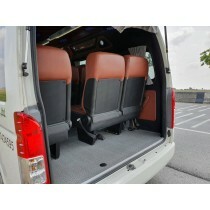 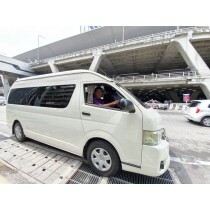 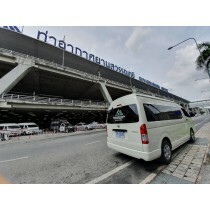 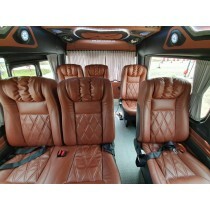 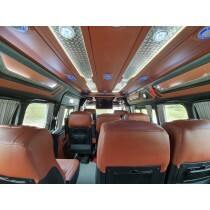 We offer airport transfer service in Bangkok with the best modern, reliable, clean, comfortable and spacious vehicles. 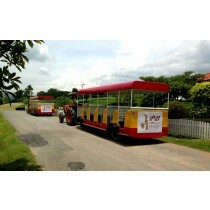 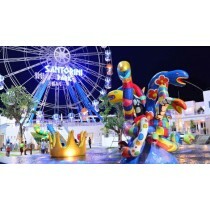 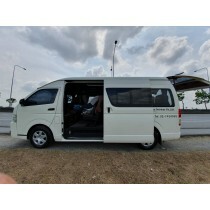 Also offer for private car and van rental with driver which you can use for travelling in Bangkok, Pattaya, Hua Hin, Khao Yai and any attraction in Thailand. 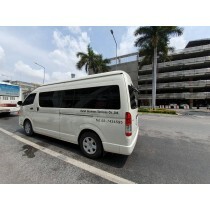 Our drivers can get you to your destination in the quickest possible manner, avoiding traffic jams or slow areas, making sure your journey is as short as possible.